FREE WEBINAR: Watch Kevin’s video presentation about his PT protocol and book. View his presentation slides. 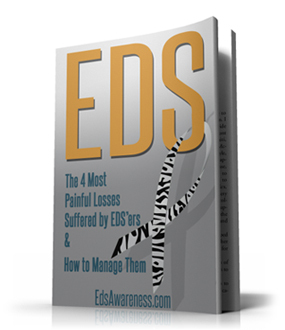 His book outlines what a person with EDS needs to do in order to live a better life with less pain. Kevin has been treating people with EDS since 2005 and focuses his treatment on manual therapy and exercise to stabilize the many subluxations/dislocations associated with this genetic disorder. Following his plan will allow you to be more functional and in less pain. Good luck with your journey to living life to the fullest! 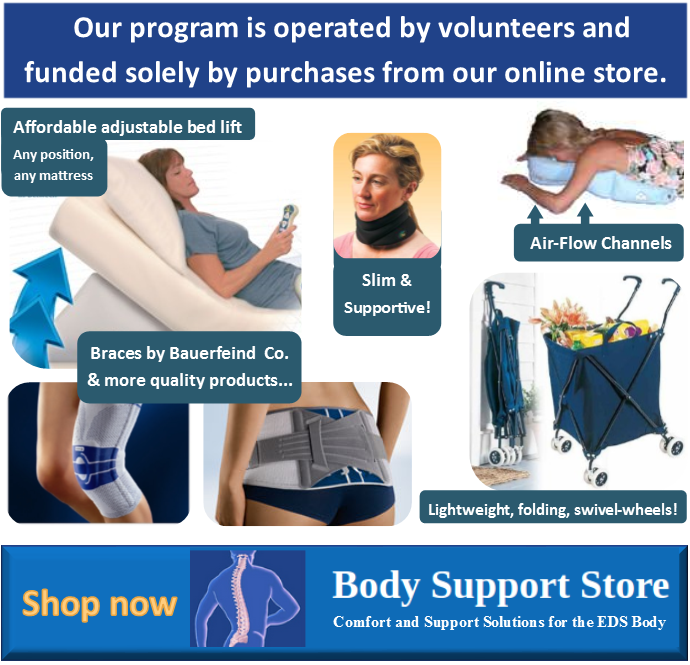 For every purchase made through this link, $1.00 will support the free EDS Awareness programs. 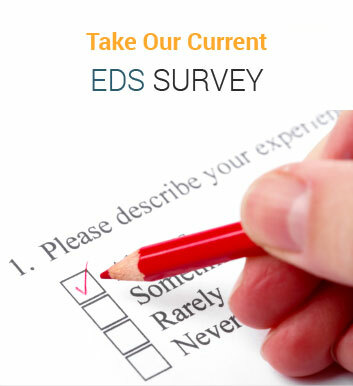 Refer to the Muldowney Physical Therapy website for additional information about EDS. An official Facebook page has been launched for support of patients using Kevin Muldowney’s new EDS physical therapy book. Find it on Facebook under the name “Living Life to the Fullest With Ehlers-Danlos Syndrome“. Post any questions regarding the book on his Facebook page and Kevin would be happy to answer them. The book is 400 pages long: 200 pages written for the physical therapist and 200 pages written for the EDS patient. It is hardcover, so pages will stay open while doing exercises. Section One of the book will discuss what causes joint pain in the EDS population. It also addresses what other healthcare professionals will be needed to help manage problems that the patient with EDS may face that are not handled by a physical therapist. This book provides extensive information regarding evaluation and treatment of these complex patients for a physical therapist who does not have experience treating this population. Sections Two, Three and Four of the book will systematically explain how each joint in the body is affected by EDS. Specific exercises used to help stabilize each joint will be outlined. These three sections will have in depth instructions about your home exercise program as you go through this protocol. I have also included a section for each exercise, explaining what a physical therapist should pay attention to while the patient performs each exercise to ensure proper technique, avoid injury and maximize results with each exercise. Section Five begins the functional training needed for a person with EDS to live life to the fullest. This section will focus on twisting, walking on uneven terrain and throwing. Achieving these goals will make many activities possible that this population may have thought they could never perform again. Life is more than just surviving. Life is those enjoyable moments you share with your family and friends without worrying that you will be in terrible pain the following day. This section works on achieving these goals. At the end of the Muldowney exercise protocol outlined in this book, you should have less pain and better understanding how to help yourself. Muldowney Physical Therapy is a family owned outpatient clinic that focuses on high quality individual care in a relaxing environment. We train all of our therapists with advanced manual techniques. Our therapists have 30-50% more one-on-one time with their patients than the standard average in Rhode Island. All of our therapists use advanced techniques in private treatment rooms as well as evidence-based practice to help you decrease your pain and increase your quality of life. We work closely with our patients to educate you about your pain and how to control it. Our physical therapists teach you self correction techniques which you can use at home to help you decrease your pain every day. We believe that a patient who understands why they have pain gets better more quickly. Come try our facility and become part of the Muldowney Physical Therapy family.